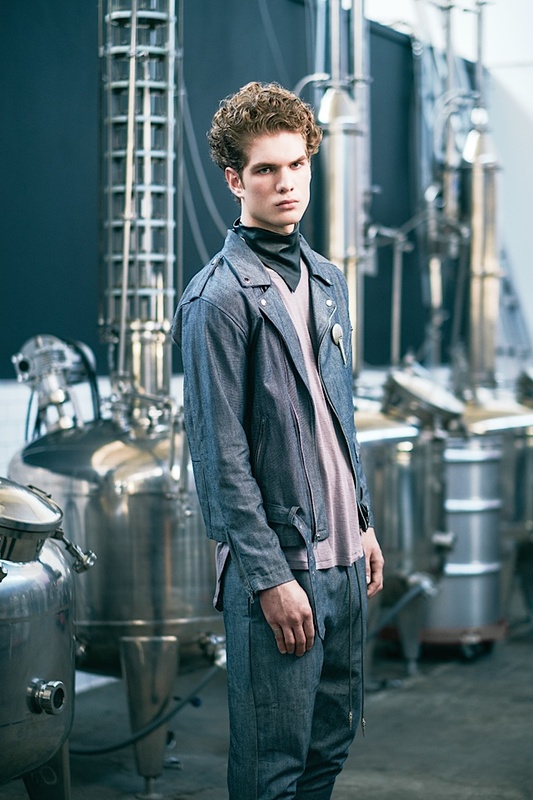 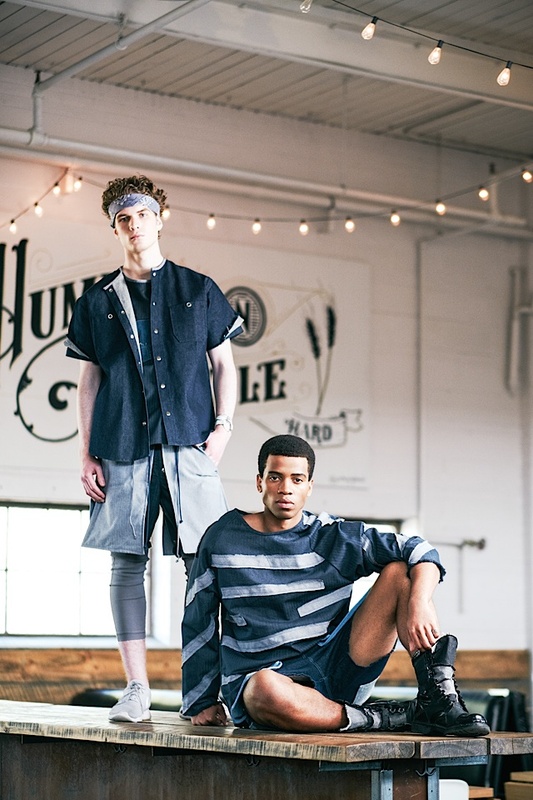 We’re celebrating summer at Norseman Distillery with Raul Osorio’s latest menswear collection. 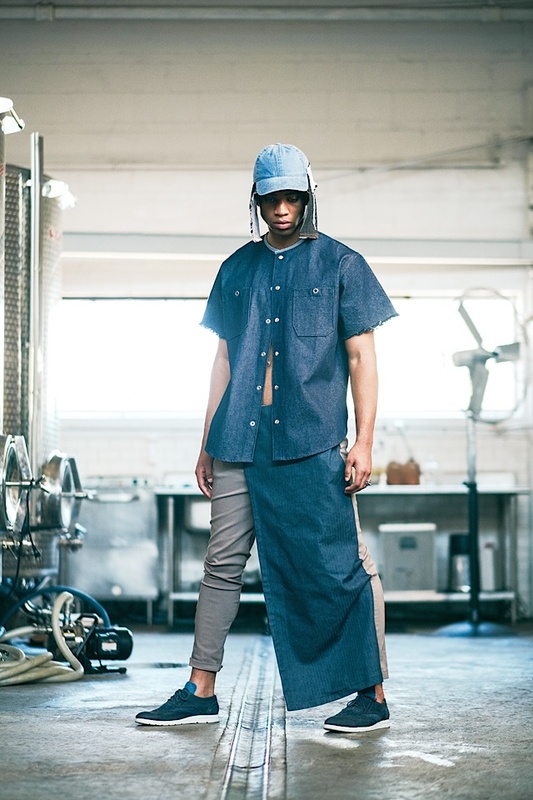 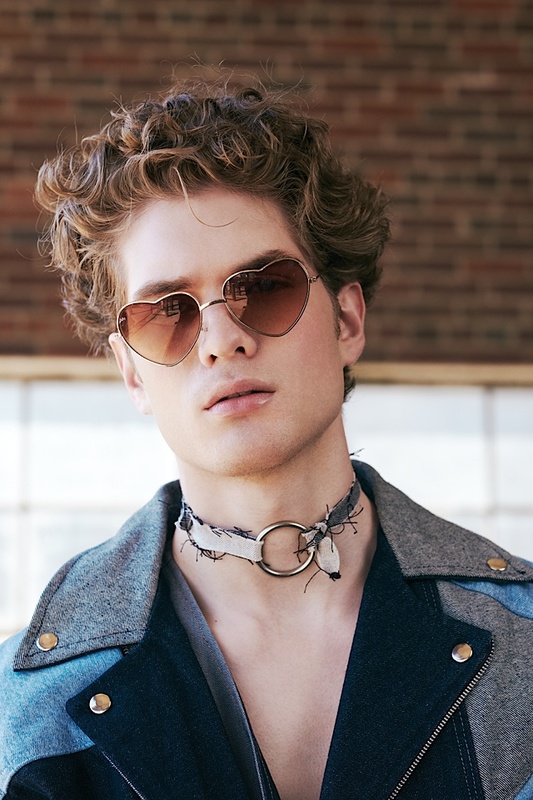 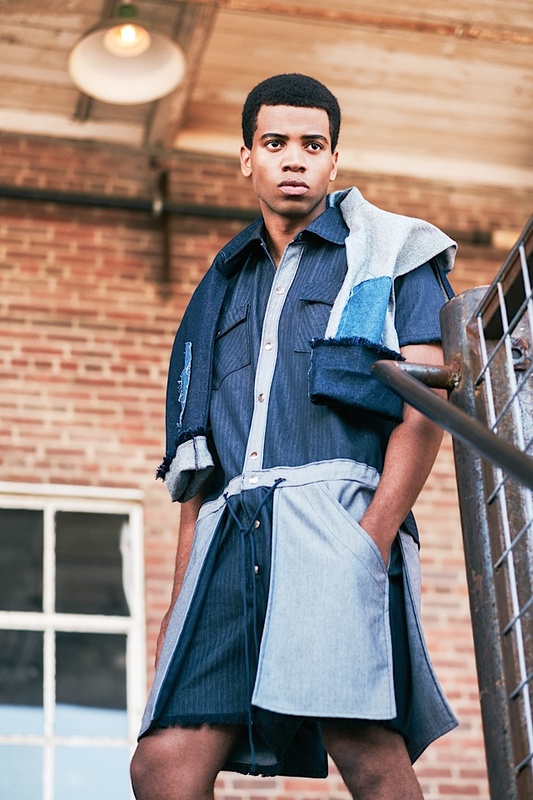 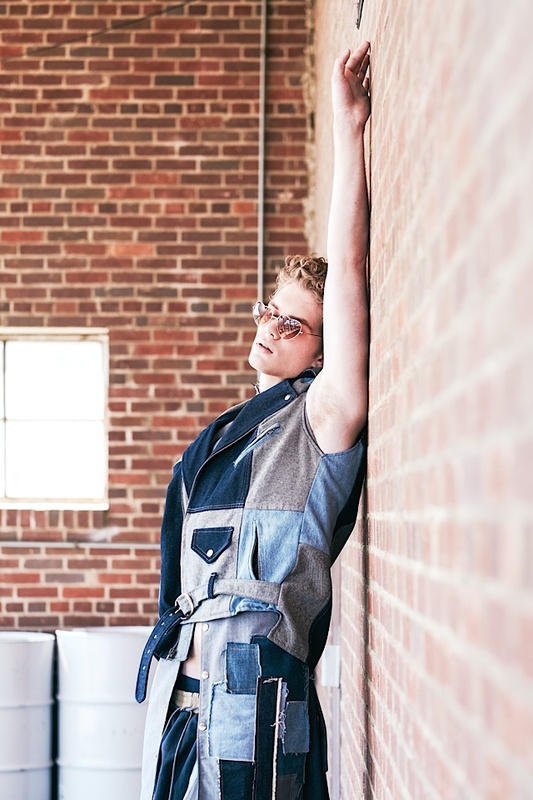 This local designer and Project Runway alum is noted for his ability to tailor hard lines with soft textures and create innovative ready-to-wear that’s free of an explicit gender. 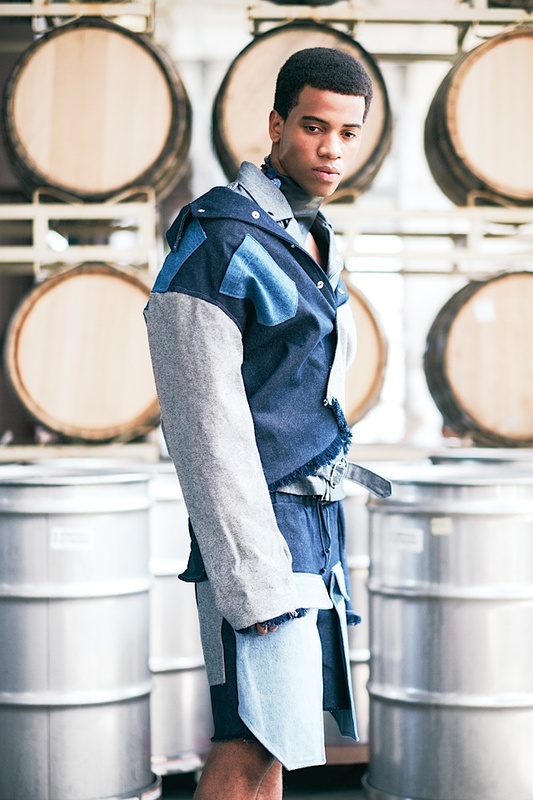 Our accessory partners, TRIXX and EXCESSOREASE, created custom one-of-a-kind pieces that brought this denim ensemble to a whole new level.